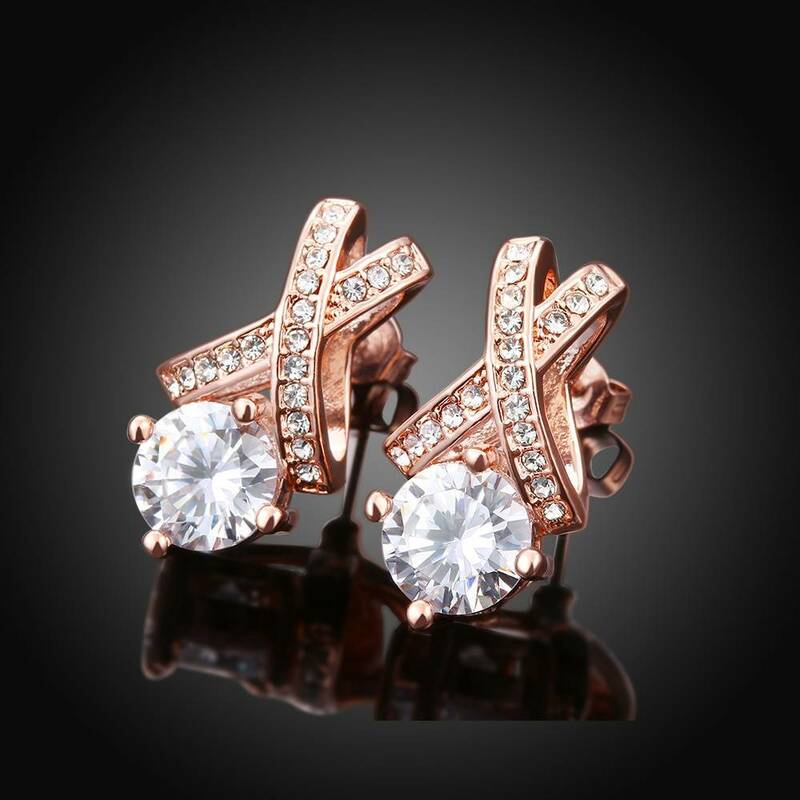 Fashion and perfect Alloy Stud Earrings, we focus on every detail. 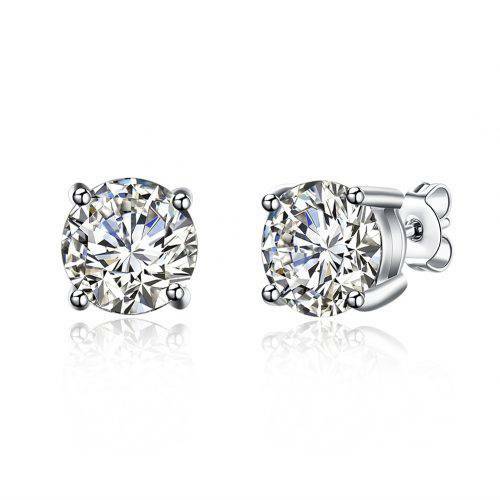 Fashion and perfect Alloy Stud Earring from Red Nymph is a good gift for your lover, family, friend and coworkers. On many occasions，it always makes you charmer and elegant, beautiful and attractive. 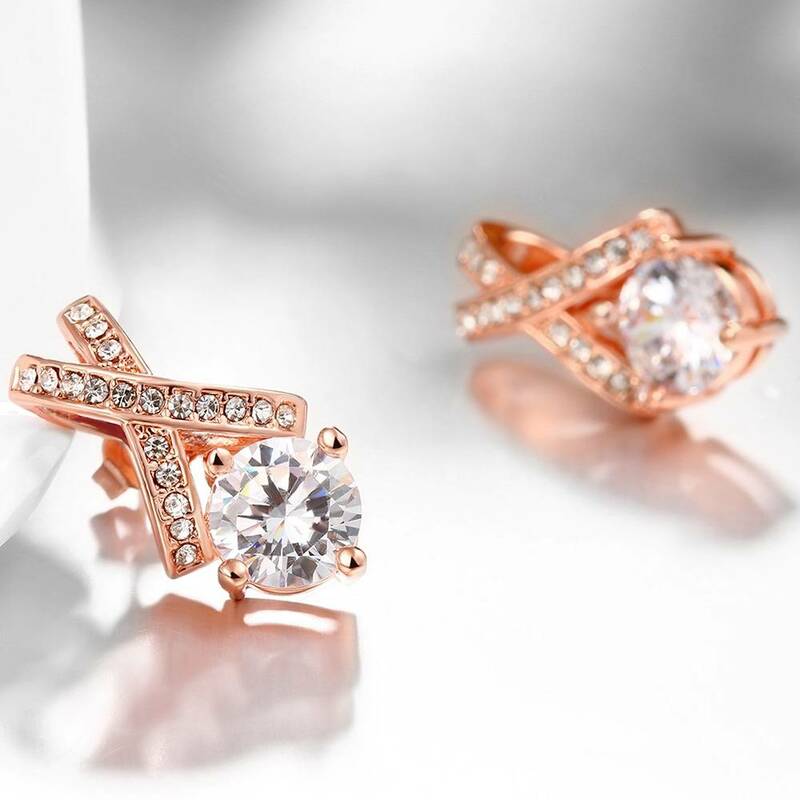 Every Alloy Stud Earring from Red Nymph is made of high quality environmental protection metallic material. Our design closely follows the world fashion trend, and our special design always make you look unique. 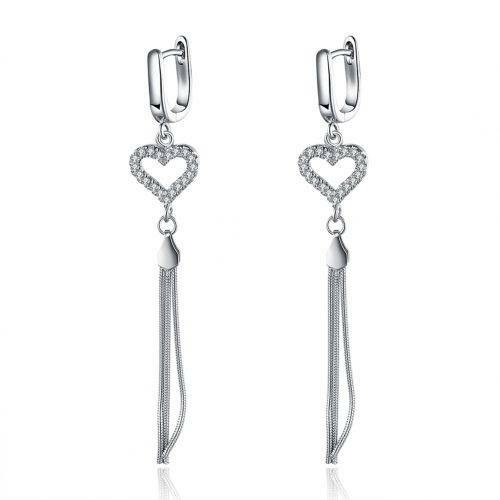 Simple and simply beautiful – these are just so lovely in every way, the shape, the size and the way they hang with just a hint of a shimmer when the earrings catch the light. Exactly what I was looking for. 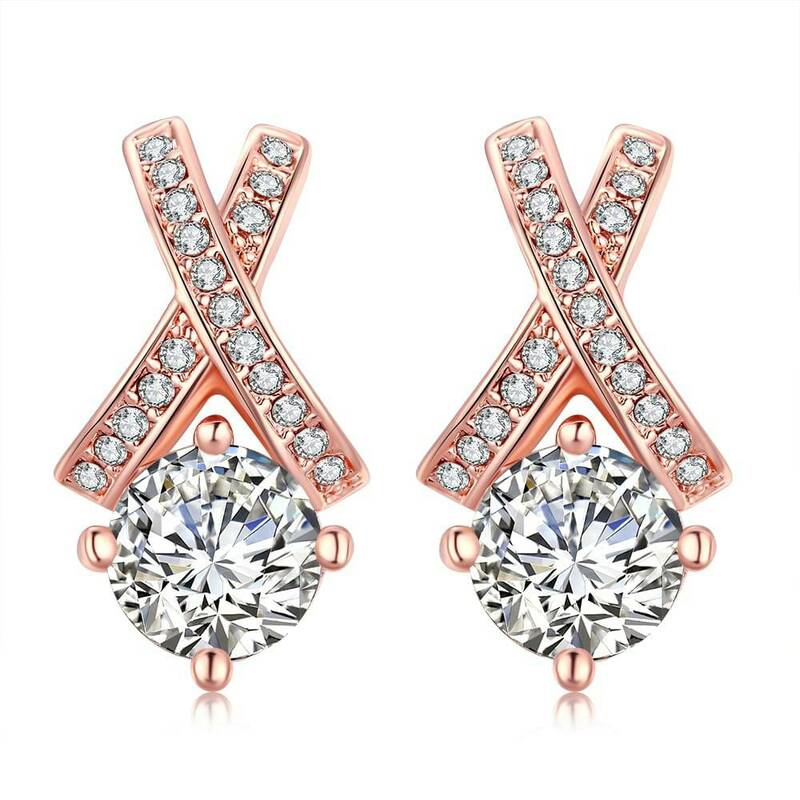 I needed earrings for an important party, But I needed something fashion but not expensive, These earrings are stunning and work perfectly. Can’t wait to wear them at the party. 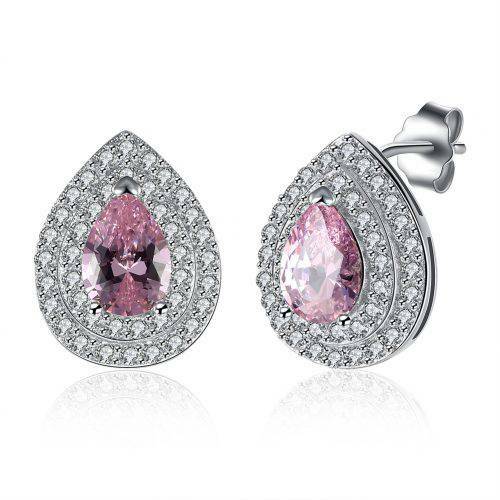 Not often I can say that what I get delivered is exactly what I ordered – this pair of earrings was in this case! 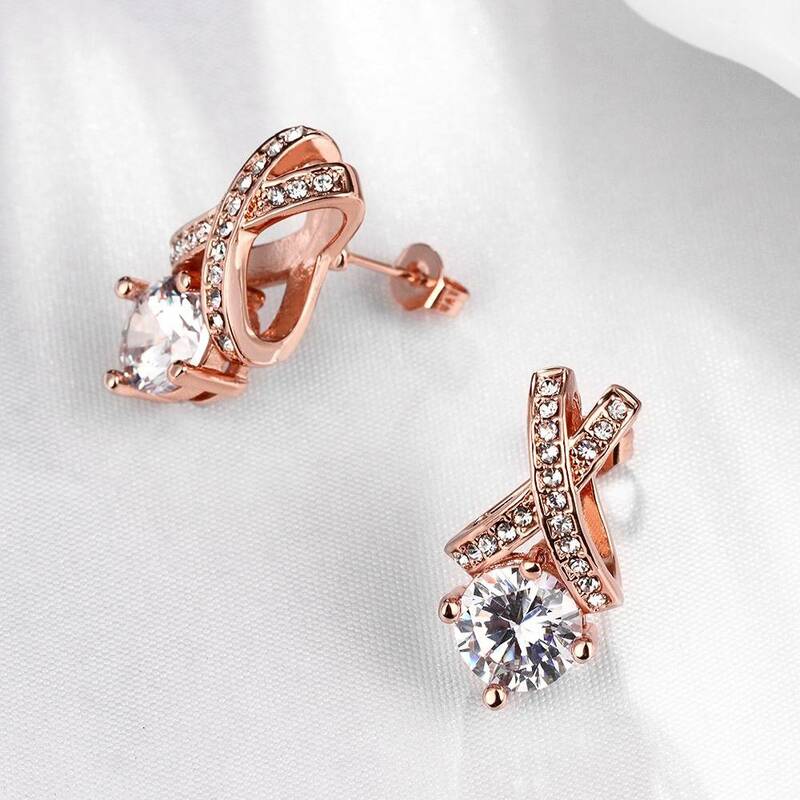 Perfect small earrings which was easy to fit and wear. Look stunning with the matching necklace. Very elegant, not chunky at all. These are actually very pretty in real life and I am pleased with them. 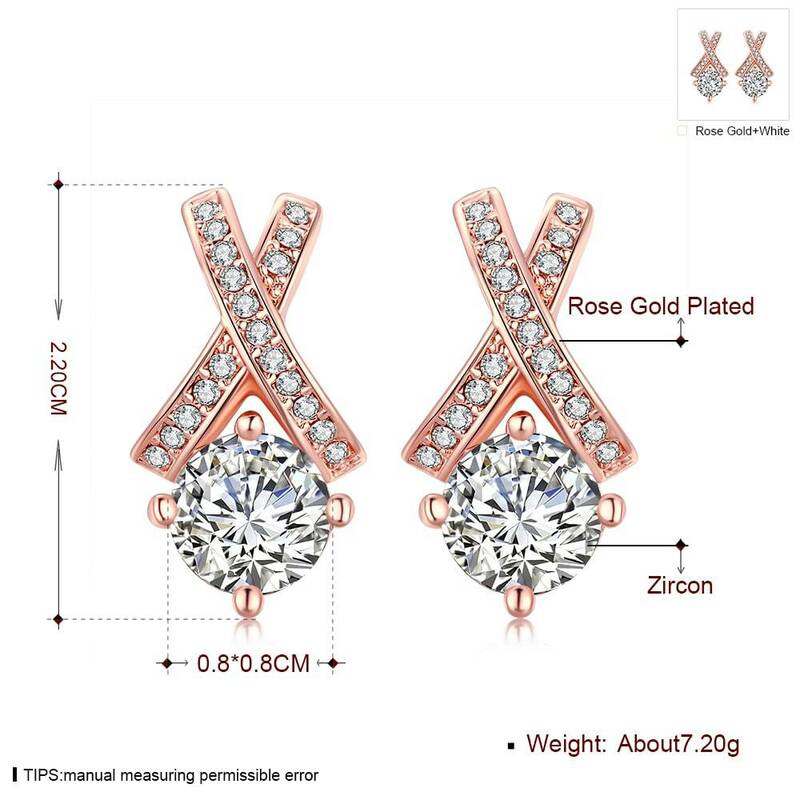 I did find some of the cheaper earrings and those earrings are uncomfortable to wear but not these earrings, these earrings are fine and cause no irritation at all. 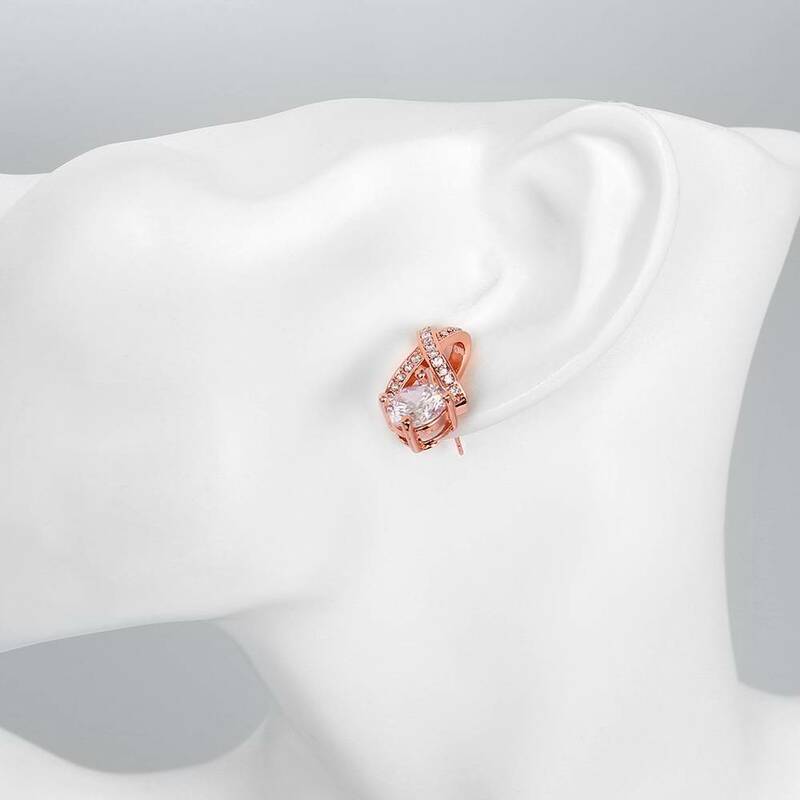 I had a hard time choosing an earring in red nymph store! All of the earrings were so pretty! I ended up buying this pair of earrings and I’m so happy with them. The size of the earrings is a little smaller than I expected. 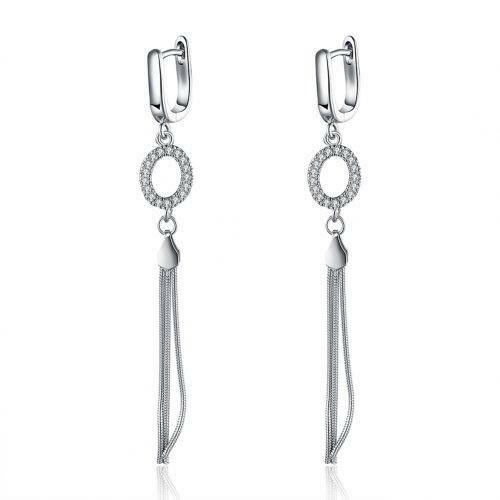 I like bigger flashier earrings, but they look great on! 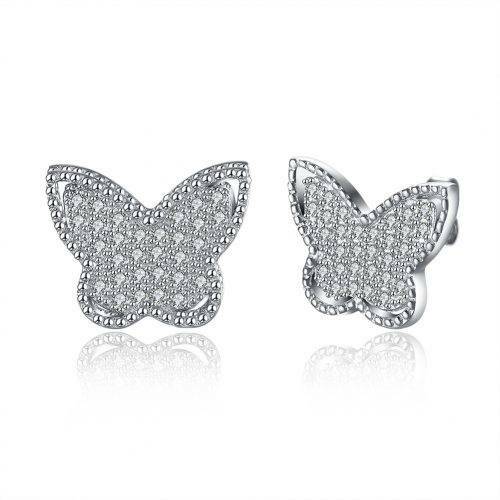 I might have to get some of the other earrings too! The size and color and shape are just really attractive. They look great when I’m dressed casual or fancy! I feel like they match everything. 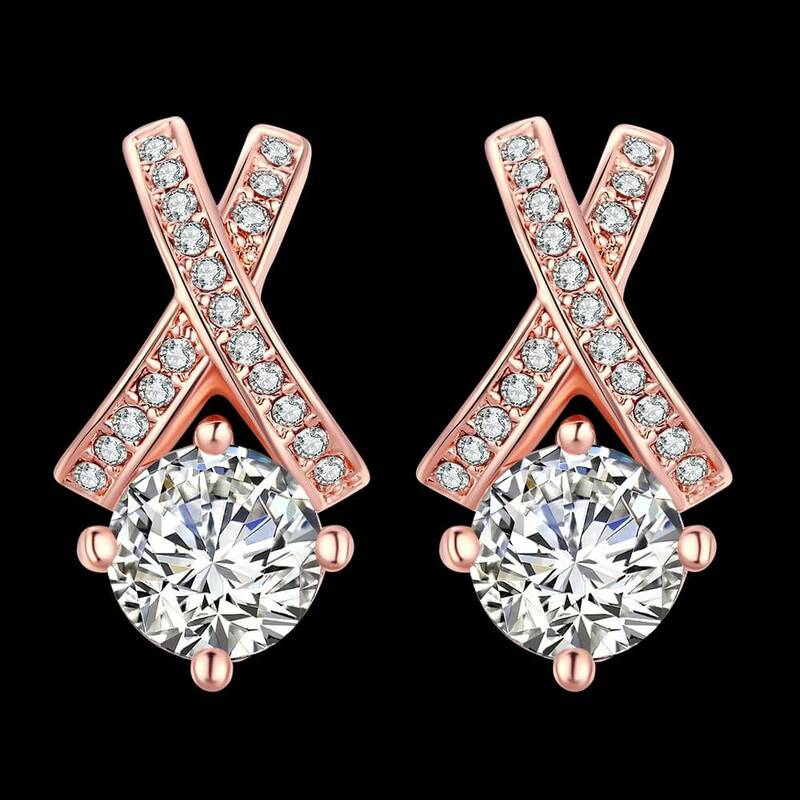 Fabulous well made earrings. Safe clasp system. Attractive look good, not cheap treat yourself! These are lovely. Not quite every day wear, maybe more for that special occasion.